After four weeks you will not only be ready for the next challenge but you will have built a solid foundation for taking your fitness journey to the next level. In other words, one month from now you will have improved your body composition and fitness. Whether you’re out of shape and need to get back on track or you’ve never stepped into a gym before, this program will give you quick results. The 4-week program will be an intensive variety of programming in order to achieve the desired training stimulus for RESULTS. If you don’t enjoy your sessions, you’ll lose interest. 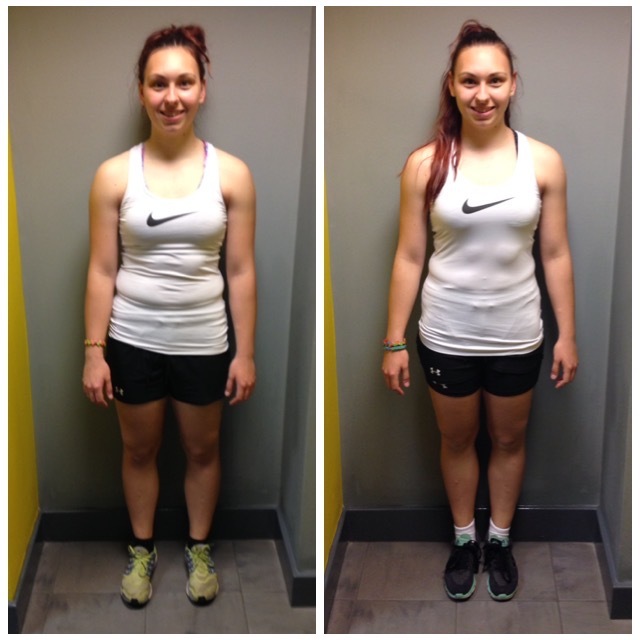 Every programme is tailor-made to you, your goals, your knowledge and your current fitness. Whether you’ve never stepped foot in a gym before or you’re wanting to step up your old routine, contact me today and let’s chat. On conclusion of this phase, you will have successfully completed the 4-week body blitz program and achieved some fantastic results. 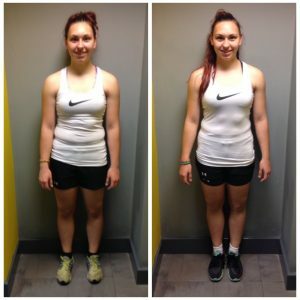 My overall aim long term for clients is to make fitness a sustainable and enjoyable lifestyle choice.